What does it mean to take up the cross? 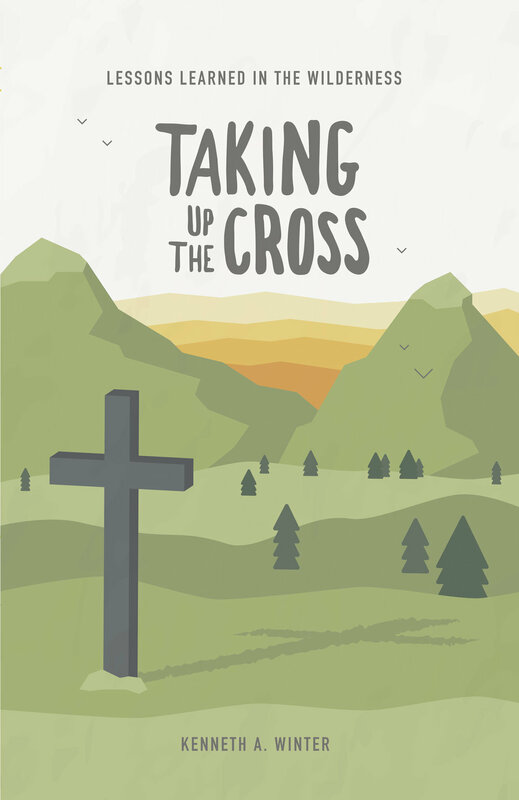 In this fifth book of the “Lessons Learned In The Wilderness” series, we will look at the cross our Lord has set before us as we follow Him. The backdrop for our time is the last forty-seven days of the earthly ministry of Jesus, picking up at His triumphal entry into Jerusalem and continuing to the day He ascended into heaven to sit at the right-hand of the Father. We will look through the lens of the Gospels at what taking up the cross looked like in His life, and what He has determined it will look like in ours. He doesn’t promise that there won’t be a cost – there will be! And He doesn’t promise that it will be easy – it won’t be! But it is the journey He has set before us – a journey that will further His purpose in and through our lives – and a journey that will lead to His glory. Like the other books in this series, this book has been formatted in a way that you can read one chapter each day, or read it straight through. Whichever way you choose, allow the Master to use it to draw you closer to Him as you walk with Him each day in your journey.